Transportation is all about movement. Everyday millions of people commute and travel by road, rail ship and air. 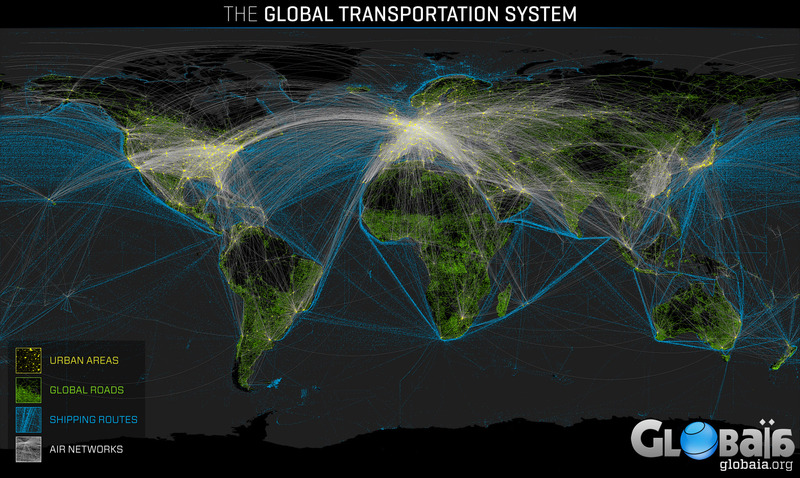 Goods are moved around the globe by land, sea and air. Transportation is essential to our being.